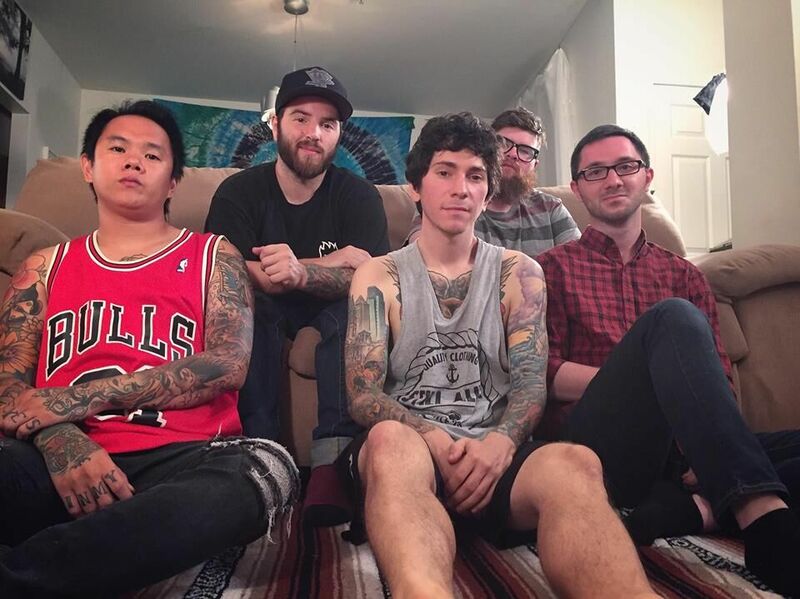 Check out Post Season's new music video for "Long Shot, Lost Cause" via Alternative Press! You can check out the video HERE! You can pre-order the new Post Season self-titled LP, out July 13th, over at the KHR E-Store now.